Dewatering is another service offered by Smith Industrial Services. 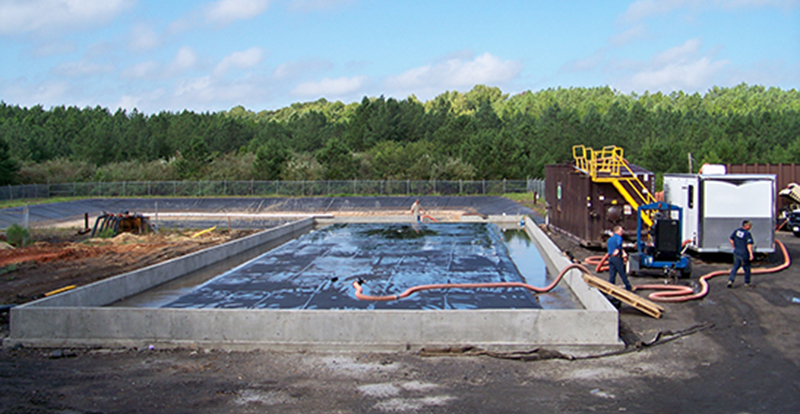 SIS offers dewatering and containment solutions of solids separation from liquid waste for industrial, municipal, and agricultural operations. SIS uses the Geo Tube technology for separation of water and solids that may be rapidly deployed and lower day-to-day cost.